Family law is one of the most important areas of our legal system. After all, it often focuses on decisions that need to be made that are likely to impact on an entire family’s life in the future. When family law advice is required, it is essential that the very best legal representation is secured. Many people may very well be fervently of the opinion that the state should not intervene as often as it does into family matters. To some extent, perhaps this is true. For example, there are many people who still believe that they should have the right to discipline their children by administering a sharp slap - after all, it never did them any harm when they were growing up. There are certainly strong arguments in favour of this still, especially when children are running wild nowadays and realise that there is no punishment that they would ever have to fear. As it happens, the current law states that you are entitled to smack your child, but this should never leave a mark on the skin and should only ever be proportionate. Family law can and does go much deeper than this. There are times where a judge’s decision is likely to have a massive impact on the future lives’ of the members of the family. With this in mind, any solicitor will really need to be experienced in family law cases. It is often a good idea to question the firm before you go ahead and commit yourself to their service. 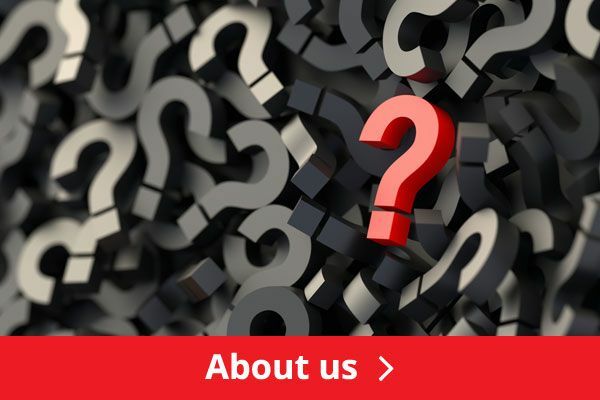 Ask them how much experience they have in this area of the law and even what their success rate has been. As family law is such an important part of the legal system, legal aid assistance will be available to those people who are unable to afford the legal fees. This will primarily depend on your income and you will be means assessed before your case is taken on by the solicitor. 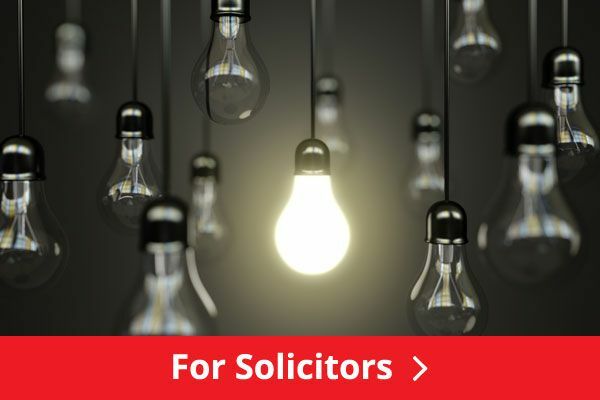 Bear in mind that not all firms of solicitors deal with legal aid, therefore, it may be a good idea to contact the Legal Services Commission to find out which firms may be able to help in your area. Also bear in mind that most firms that take on legal aid clients are very busy, therefore they may be too overwhelmed to pursue your case. The custody of children is one of the most important aspects of family law. Many men still believe that there is a definite unfairness here, as very often children automatically seem to be assigned to live with the mother. 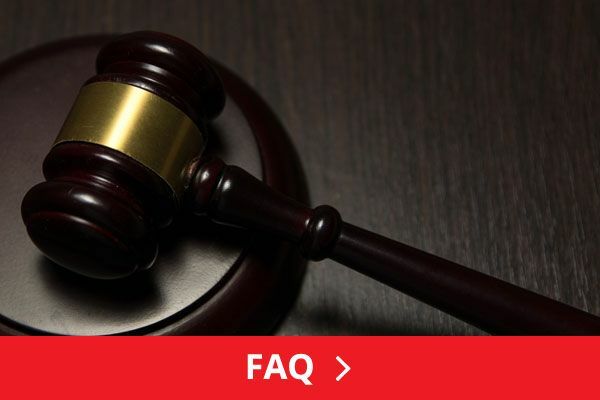 The truth is that the applicable judge will be required to evaluate the circumstances of both parents. If both are equally capable of raising the children in the future, the mother will usually be favoured over the father. However, if it were to transpire that the mother was not as fit to look after the children, as the father, custody would be granted to the paternal side. Family law will also cover circumstances such as when the state has had to interfere formally within the family. For example, Social Services may have been brought in where the welfare of children is being questioned. Social Services have a legal duty to ensure that all of the children within their Local Authority are kept away from any possible harm, but they do not always make the right decisions and may even be hugely off the mark at times. This is where a solicitor would certainly be required; especially where the state may be threatening to take children into care. 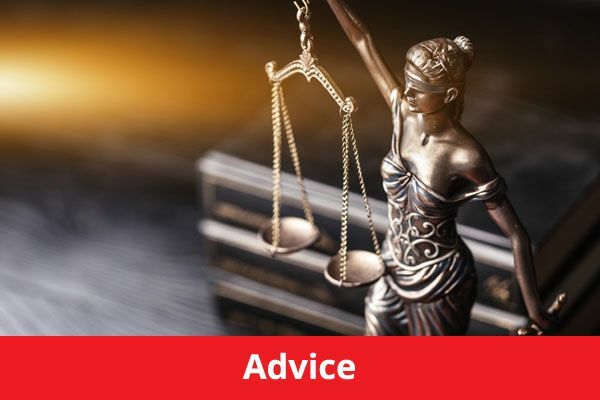 If needs be, a solicitor will be able to challenge the actions of Social Services and this could escalate to the need to pursue a Judicial Review in the High Court. There can never be any messing around where family law is concerned. The potential implications can be too great. If a family law case has arisen, approach at least a few firms of solicitors to ascertain which one will be right for you. Even if you have to accept legal representation through legal aid, you still have the right to decide on the best firm for your case. You do not have to just accept the first solicitor that is recommended to you.